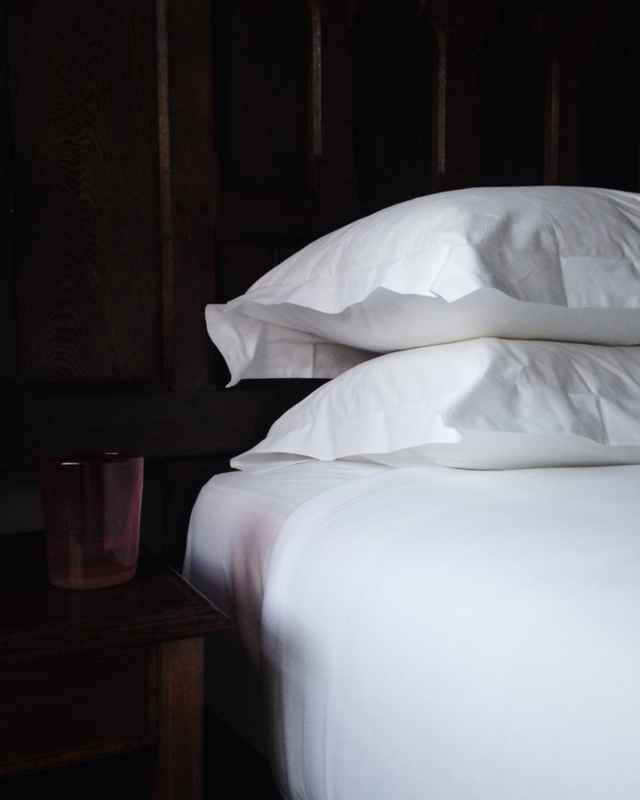 Pressed bedlinen, the ultimate luxury. It is safe and warm indoors. 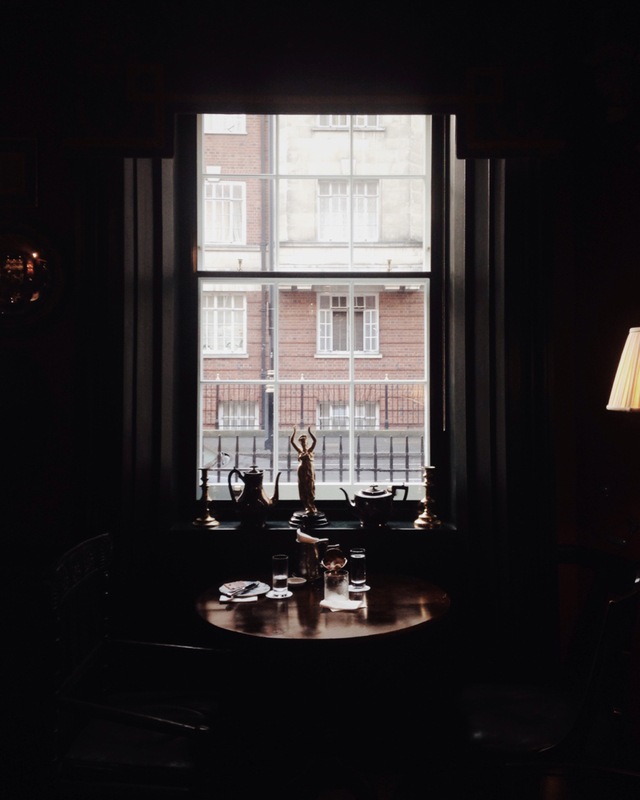 Breakfast time in London, February 2016. Quote from the book “The Eyes of the Skin: Architecture and the Senses” by Juhani Pallasmaa. I had a chance to visit architect Juhani Pallasmaa’s own apartment in Helsinki some years ago. Even though it must have had quite a lot of square meters (it was spread over two floors and made of three separate apartments), his home did not feel like a very large space. Instead, it felt compact, warm and nest-like, full of small interesting details, pieces of art, books, treasures found in nature, and, nature – in the form of skylights that bring the stars, and the moon and the rain and the snow, closer. Pallasmaa had built nooks and nests. Besides light, those areas offer shade and therefore nurture our basic emotional need of being safe. Since the trend in home interiors has for many years been maximizing the light – and why wouldn’t we, really, natural light is essential and promotes wellbeing – sometimes it is forgotten that we need shadow too, to think clearly and awaken our senses. Sight is our dominant sense but it also leaves us a distant observer. By touching, tasting, hearing and smelling things we feel more alive and engaged to that particular moment. And after all, it is out of those moments when we are present and feel something, that our sense of living fully and being connected to the world around us, is built on. Kids make huts when they are playing. In those closed nests they can rise into the world of their imagination. And we adults, too, find ourselves gravitating naturally towards those cozy sofa corners and reading nooks, when we really want to relax and feel safe. Do you have one in your home?